RE: If I start as a Computer Engineer, where should I see myself after five years, given that I keep working in same field? 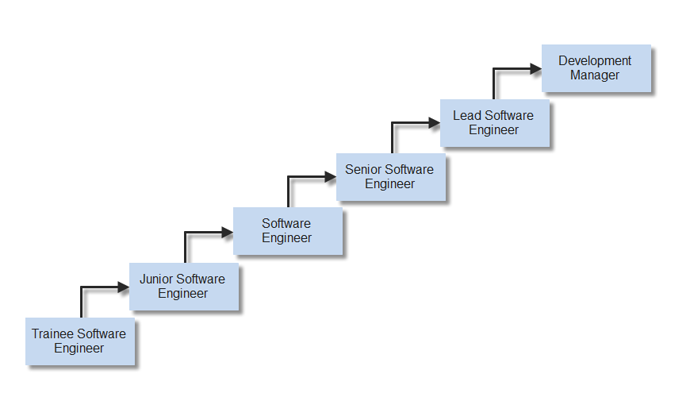 If you are working in a company which uses the software products to do their businesses - something like Consulting. In that case, you will have the flexibility to grow beyond the technical ladder. In that case you can get in to different domains like database administration, project management, general management etc. Computer Engineers are responsible for designing, developing, implementing and testing computer based hardware and software, including the components that are found inside computer equipment, as well as actual devices that contains the computers and the software that runs on those machines. They may also design network that connects computer systems, and work on integrating software programs with computer hardware. To become Computer Engineer, you will typically require a Bachelor od Science degree in Computer Engineering, Computer Science or Electrical Engineering. 2. Experience designing, coding and testing software. 5. Understanding of different Operating Systems. 6. Experience with device drivers. 9. 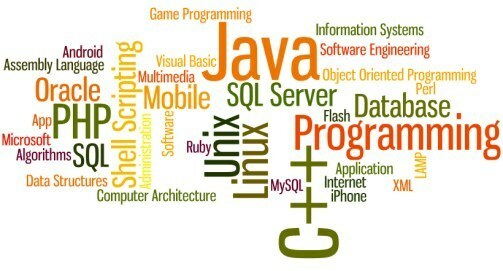 Knowledge of programming languages such as C, C++, Java and other Object-Oriented languages. Computer Engineers usually use computer-assisted software engineering, or CASE, tools to automate process. They also test, debug and update programs. Since computer engineers work closely with programmers, designer, product developers and testers, they really need to have strong interpersonal and communication skills, as well as the ability to work in a team. 4. Designing new Motors and Sensors for Robotics Equipments. Down the line 5 Years in thefield of Computer Engineering, onecan find him/herself at mid level Management positions or even the "Project Managers" with associated appraisals. 1. Specialist/Architect: This is related to the work you have been doing and you become an expert in that segment and you will acknowledged as such. 3. Consultant: You could become the interface between the company and its client. This may involve travel to the client site/s. Hope, you have a clearer idea now! Career COUNSELLORS For - If I start as a Computer Engineer, where should I see myself after five years, given that I keep working in same field?